Oluwatoyin Yetunde Sanni : The Wogrammer. 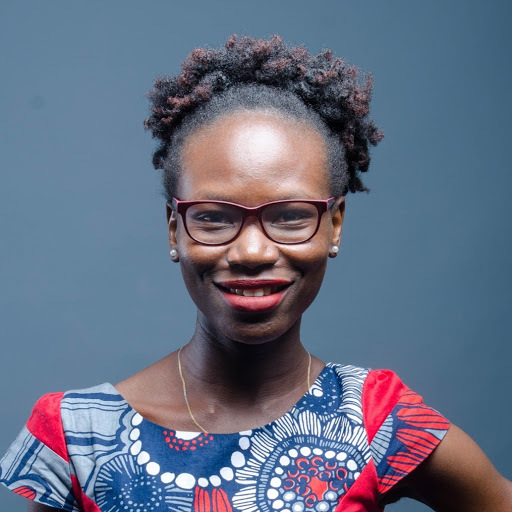 Yetunde Sanni is a full-stack developer at Andela and blogs about tech, programming, and artificial intelligence at techinpink.com with fellow Andela developer Gertrude Nyenyeshi. She is a graduate of Computer Science from University of Ilorin. Yetunde started learning programming after she bagged her B.sc in computer science. In a quest to solve traffic related issues in her home country, Nigeria; Yetunde took passion in programming as a perfect tool to solve every Lagosian hassle. In 2016, she received a humanitarian awards from Andela; Giving back to the community via Tech-InPink, Codespark, RailsGirls, Mirabel Centre, and several more. In October 2016, Yetunde received a scholarship from Toptal Scholarship for Women. A series of 12 scholarships for women awarded monthly over the course of one year. Women of any education level from across the world are eligible to apply. Winners receive $5,000, which many put toward furthering their education, and a year of weekly one-on-one technical training and mentorship from a Toptal senior technologist. In January 2017, Innov8tiv listed her as one of the 50 Visionary women in Tech to watch in 2017. Yetunde joined Awasu Design in San Francisco, as a Full Stack Developer in July 2016. Awasu Design is a well rounded team of strategists, designers and writers with a passion for creating elegant solutions to the most complex problems. Yetunde co-founded TechinPink in 2016 with Gertrude Nyenyeshi to help share and teach young people, particularly girls, how to build and solve problems through code/technology. 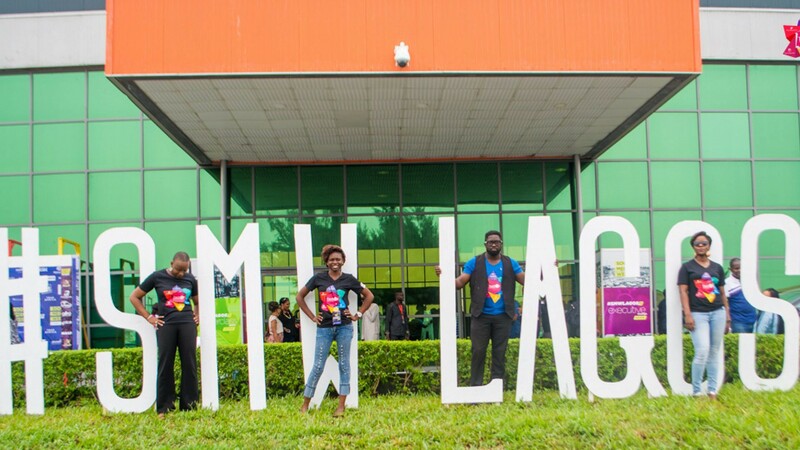 From 2015, she joined Andela, Nigeria as a Software Developer. Miss Salmai was part of a team of two that built a payroll application that generates payroll slips at the end of the month to every staff of the company at just one-click. This application was test-driven and agile development technique was used. From March 2016- April 2016, she worked as a full stack developer at 500px in Canada. As a developer with Hooch,in New-York, she Created an admin dashboard for better internal management of the platform and also Implemented API endpoints to support new features for iOS and Android applications. She was part of the team that built the App called ‘Ayewa’ — an application aimed at solving accommodation problems for students within a geographical region.” Which she calls her favorite. 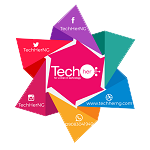 Between 2012-2015 she worked with Landmark University in Omu-Aran, Kwara State, as an IT support and Technologist. She helped with Desk Support interfacing with the Management (VC, Registrar, academic and non-academic staffs, students) providing different solutions to challenges experienced ranging from various ICT services. She believes that the times are changing. More and more women are entering the tech industry. And this is necessary; after all, diversifying the tech workforce can only benefit the industry at large. ⟵Jemila Wumpini Abdullai: When Passion Becomes Profession.